Patricia Kemp Blackmon gave me a terrific review for Peter and the Whimper-Whineys on Goodreads and other sites! Once upon a time! There was a rabbit named Peter he had a bad habit. That habit was whining about everything. He let everything upset him so much he cried all the time. His mom was so tired of the his tantrums that she told him the Whimper Whineys were going to come get him to live with them if he didn’t mind his manners. The author’s mother told this story to many children. Sherrill add rhymes to the story and put it in a book. I think she out did herself with this book. I enjoyed this one best out of all her books. It made me laugh because it almost sounded like it could be a rap. I pictured her sitting in a rocking chair rapping this story to kids and making whiney faces like Peter the whiney little rabbit. I see this book becoming a real classic treasure . Your children will want to hear and read this story over and over again. If you have any whiners you must read them this book to them! Most of Kalpart’s illustrations were on b lack background depicting night and the Whimper-Whineys characters in the illustrations were hilarious. The Kalpart team did a excellent job of illustrating the tale Sherrill had written. This entry was posted in Uncategorized on June 28, 2012 by Sherrill S. Cannon. 11. Why did you become a social worker? I became a social worker so that I could help families and children make positive changes in their lives. I want to be a life changer! 12. What authors would you recommend to your readers? Check out Gimme Jimmie by Sherrill Cannon. 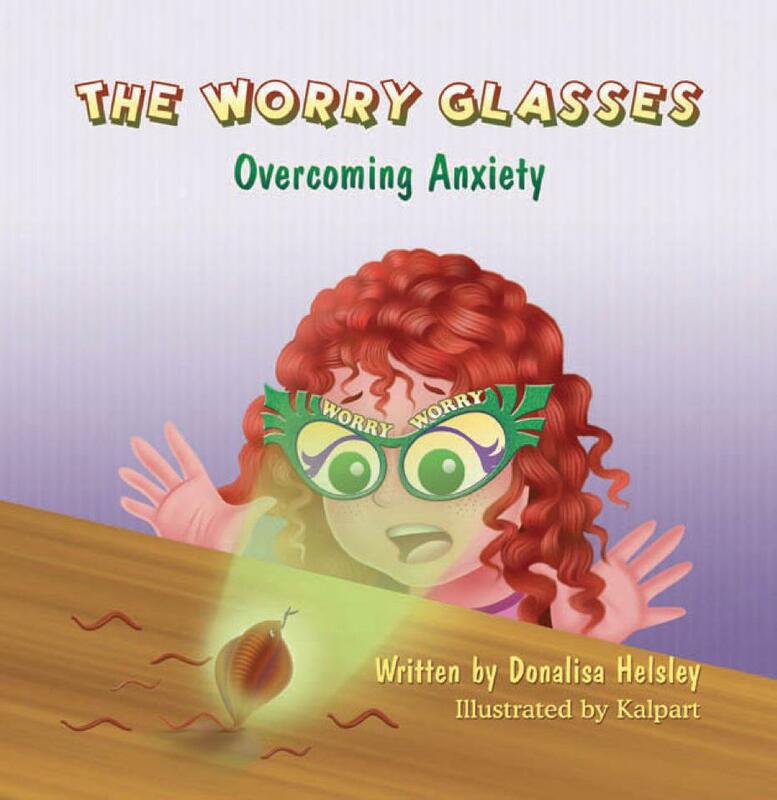 All of her books are wonderful ways to help your children learn good manners and life skills. This entry was posted in Uncategorized on June 27, 2012 by Sherrill S. Cannon. June is coming to a close and the new Top 10 Best Seller list is out at www.backtothebooks.net. I would like to send a special thanks out to Sherrill Cannon who stopped by for a book signing and finds all four of her books on the top 10 from just one day of sales. This entry was posted in Uncategorized on June 25, 2012 by Sherrill S. Cannon. The Magic Word gets a nice review from It’s About Time Mamaw! Another nice review from Patricia Kemp Blackmon, this time for The Magic Word! Many thanks!!! This entry was posted in Uncategorized on June 24, 2012 by Sherrill S. Cannon. This entry was posted in Uncategorized on June 22, 2012 by Sherrill S. Cannon. 5th Book – January 2013! I have signed a contract for my 5th book to be released January 2013. Stay tuned!! It will be another book about consideration for others, incorporating both Elisabeth from “The Magic Word” and Jimmy, now called James, from “Gimme-Jimmy”, plus a couple of new characters… all focusing on preventing bullying and encouraging good manners! If you would like more information, or a brief “sneak-peek”, please comment here with your email address, and I will reply privately to you! I am SO looking forward to sharing this one with the children!!! This entry was posted in Uncategorized on June 20, 2012 by Sherrill S. Cannon. Gimme-Jimmy Book Giveaway on Mother Daughter Book Reviews! Gimme-Jimmy Giveaway on Mother Daughter Book Reviews. This entry was posted in Uncategorized on June 15, 2012 by Sherrill S. Cannon.